Filipinos are known for their globally-competitive English proficiency. It is also the reason why most foreign companies chose to outsource their business here in the country. However, with the advent of artificial intelligence and automation, which are seen as the future of jobs, as well as the developments in the neighboring Southeast Asian countries, Filipinos should not rest on their laurels and get ready to take up their English proficiency a notch level higher. A recent study found out that Filipino college graduates, as a group, score below the target score high school graduates in other Southeast Asian countries. Findings of such study revealed that Filipino college graduates averaged a Common European Framework of Reference (CEFR) of Language grade of B1. CEFR measures language proficiency—where A1 is the lowest and C1 is the highest. Filipino college graduates fared lower than Thailand and Vietnam’s B2 proficiency target for their high school graduates. 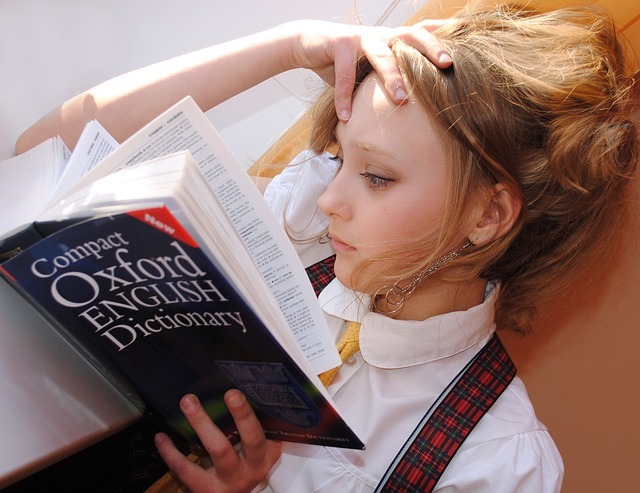 Fifth and sixth grade students in native English speaking countries such as the United States and the United Kingdom are also in the same level as the country’s college graduates. On the other hand, the average English proficiency score of a Filipino college graduate is 630, based on the Test of English for International Communication, or TOEIC. Education advocate, Government-Academe-Industry Network (GAIN), described this scenario as alarming, considering that taxi drivers in Dubai, United Arab Emirate are expected to have a TOEIC 650 score while business process outsourcing agents need an 850 score. To sharpen one’s English skills, GAIN Director Rex Wallen Tan advises to use the language more often. He also recommends consuming media in English, such as watching Netflix, or by reading an English book that one really likes. GAIN is a non-profit organization that seeks to identify and address the issues affecting the country’s workforce and its competitiveness in the global market.